Contact us if you have Filipino-Korean related media partnerships and project proposals. If you have inquiries about job-hunting and scholarships, visit our Facebook Groups which are actively managed by Filipino community leaders in Korea! 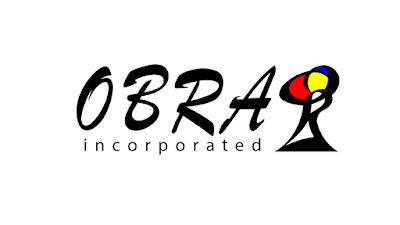 Pinoy Seoul is part of OBRA's network of online Filipino communities.